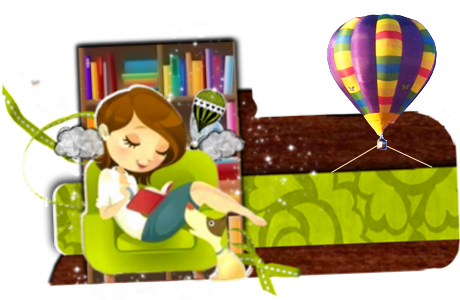 Mini Me Corner reviews are a place where I get to share my love of reading with my daughter Samantha. Each review is wrote up by her and myself. For this review we added my son as well seeing as he read it with us. So this review is going to be a bit different from what we usually do here at Mini Me Corner, seeing as I read this book with both my kids, we are going to make it one review together, not three separate reactions. So, here we go. 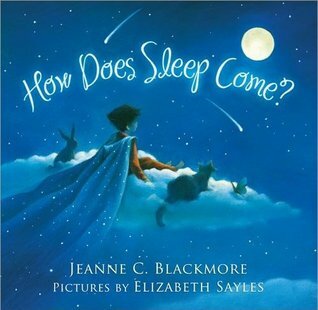 With poetic prose and soothing rhythm, Blackmore has created the perfect sleepy-time tale. Full color. This post should have went up yesterday but I wasn't near my computer. So, I wanted to post my to do list for Bloggiesta. Today, is the first day of Bloggiesta and I'm starting to work on my list today. Below you will find my list. Every time I finish something I will mark it off. I'm hoping to get it all finished! 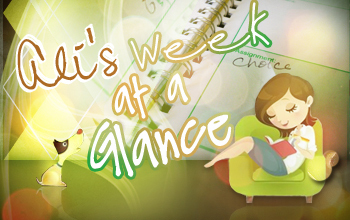 Get all of my posts for next week wrote and scheduled to post. Work on straightening up my reading list. So there is my list, might add some more if I can get these finished. Depends on how much I get done though. IN A GLANCE: Fantastic and Fabulous Read! Kerrigan Cruz and Dominic Grayson have fulfilled their destiny, clearing the way for a new Guardian of the Light to emerge. The product of her parents’ mixed bloodlines, Victoria Milena Cruz-Grayson must defend the world as the only Guardian of Mankind in existence. With the weight of the world on her shoulders, Tori must find a way to keep it from falling before the gravity of her existence sends her crashing to her knees and mankind along with her. The real war is inside her psyche; good versus evil in a battle between Light and Dark. But she is not alone in her quest. The Guardian of the Guardian, Dante is destined to fight by her side. With an arsenal of wicked charm, seduction, and the ability to ignite a raging inferno, his allure is powerful. Will it be enough to convince Tori to choose him? Coming between them is a man whose existence is confined to her dreams. 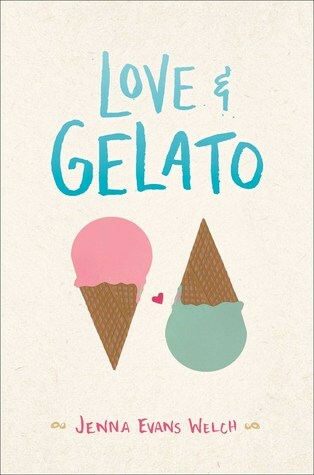 The only friend Tori has ever known, a man she has grown to love over her short eighteen years. She doesn’t know his name, or why he’s there, but she can’t deny the feelings she has for him. There’s only one problem; when he leaves, her dreams become nightmares plagued by demonic beings hellbent on viciously murdering her loved ones. Over and over again. Two men, both pledging their undying love and unyielding loyalty, but one is not at all what he seems. Torn between her lifelong friend and the man destined to stand by her side, the Guardian of Mankind must choose her path. The fate of the world depends on her getting it right. But how can she choose when she doesn’t really know who she is to begin with? Nexus: There is one truth . . . Everything happens for a reason. I'm very excited to be a prat of the Nexus Tour today. 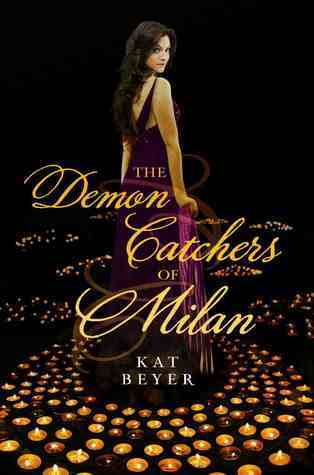 If you haven't already make sure you check out my reviews for the first two books in this Saga! Supernova and Cataclysm, both amazing books. If you've read my blog, you know that C.L. 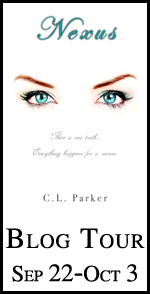 Parker is one of my favorite authors. I've had her on the show, Ali Talks Live, and even did a whole read a long with the book Supernova. So yes, I'm very excited to be part of this tour today. 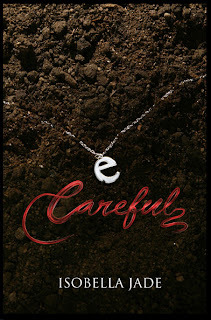 I hope you stick around, because I will be posting my review shortly of her newest book Nexus! IN A GLANCE: Fantastic read once you get into it. Kerrigan Cruz and Dominic Grayson thought the worst of the storm was behind them. In reality, they have only weathered impossible odds to find they are smack dab in the eye of an unforgiving cyclone. More is on the way. The raging bands of chaos that surrounds them are forcing the destructive walls of the monster to close in around them. Taking on a life of its own, the storm growls and gnashes its teeth, threatening to devour everything they ever were or ever will be. There will be nothing but devastation left in its wake, and it sets its sights on Kerrigan and Dominic. Through the howling winds and punishing lashes of rain, a stranger comes. The promise of a better tomorrow, a brighter, sunnier life filled with hopes and dreams rests in the palm of his hand. It is knowledge, a formidable weapon when wielded by the right person at just the right time. If she can only harness the power of this stranger’s knowledge, Kerrigan may be able to save the one she loves before he fades into nothingness, and she is left all alone. But is this stranger friend or foe? Drawn to her side by an unseen force, will he enlighten Kerrigan or will he seek to claim her for his own? 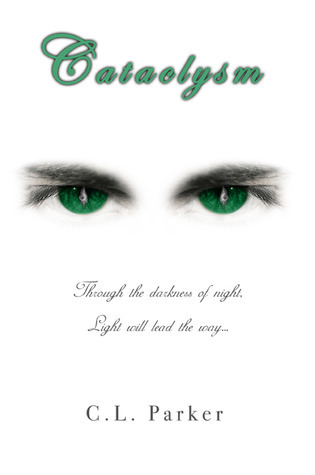 Cataclysm: Through the darkness of night, Light will lead the way. IN A GLANCE: Once it had my attention it held it till the very end. Hey everyone, this is going to be a new post here on Ali's Bookshelf. It is going to be a pretty long one though. Every Monday, this post will be for looking back over the previous week, taking a glance at the week coming up, plus a few other little special features. So let's get to it. Oh and before I forget, do you like the new sticker? I love it! 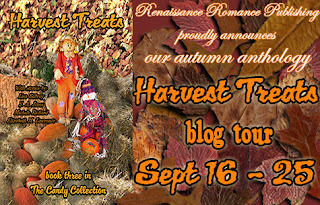 Thanks Butterfly O Meter Designs for always making me the prettiest things for my blogs! 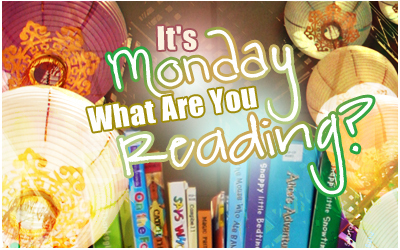 I got this idea from a few other bloggers posts, mainly On a Book Bender. I love her blog and really wanted to do a post like this but mix in my own stuff as well. Giveaways - All my Blogiversary Giveaway winners have been selected, if you have been contacted please email me right away. Thanks so much! Upcoming Tours - I have a lot of different tours coming up really soon, make sure you are on the watch for giveaways, reviews and much more. 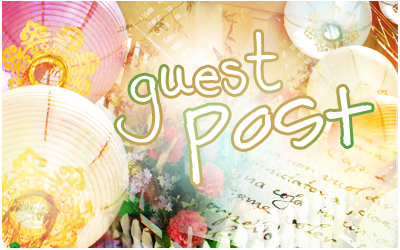 Jitterbug PR - As you all know I started my own PR and blog tour company, if you are a blogger and would like to be one of our tour hosts please fill out this form. So, last week was a lot better then the week before it. My family and myself are finally feeling better and it was time to get back to normal, well as normal as we can be. On Friday I got to go to a huge book signing, thanks to my boyfriend and Joseph Beth Bookstore in Rookwood, OH. I also announced that I am participating in Bloggiesta this time around and can't wait. I will be posing my to do list this upcoming week. Other than that I posted several other great posts that you should check out as well. 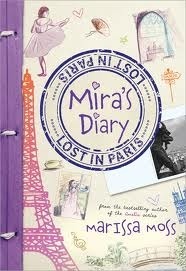 IN A GLANCE: This book just didn't hit the mark for me! IN A GLANCE: A story about what its like for people you leave behind after you die. "I couldn’t feel my arms or legs. My neck, my hair, my stomach—they weren’t mine anymore." If you lived in Willow Ridge, a town based on Jade’s hometown called Liverpool in Central New York, you’d know of Estella Montclair. Estella is one of the top high school sprinters around and she’s in the newspaper all the time. After Estella Montclair is killed in a texting and driving crash, what remains of her face and body is devastating. But not all of her has died. During the first month after her death, Estella’s spirit travels among her living friends and family. Her best friends Zara, Eva and Jett show her how pain and sorrow can break apart or strengthen a bond. She also sees for the first time that loss can spark revenge, catastrophe can come without warning, and we all have secrets. She wonders if her chance for love with Phoenix has passed her by, and if out of sight truly means out of mind. And maybe one day the girl who caused her death will admit her mistake. While adjusting to a new state of being, Estella struggles to face the limitations that come with death, but blossoms by recognizing she can still touch the lives of the people she once knew so well. I'm so excited about this, September 28th through the 30th I'll be participating in Bloggiesta! The last time they did this I couldn't participate because I was going out of town, but this time I can. I will be posting my to do list shortly! But right now I just wanted to let everyone know that I am participating! 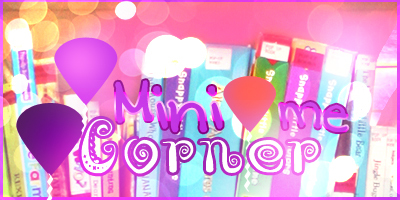 Mini Me Corner reviews are a place where I get to share my love of reading with my daughter Samantha. Each review is wrote up by her and myself. 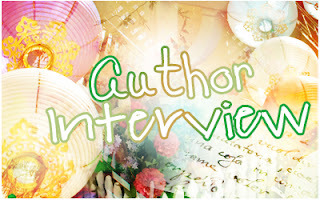 So today, I have a great guest post for you from this incredible author Kate Mitchell. She is the author of Aureole. 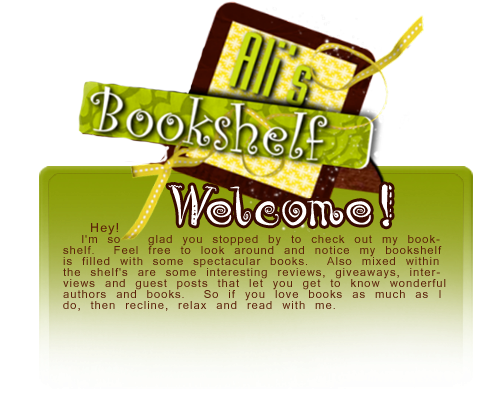 Below you will find the guest post of course, author bio and book information. Welcome to the first post of my first ever book tour! Excuse me while I fangirl a little bit, because I am so unbelievably excited to be on Ali’s Bookshelf Reviews. 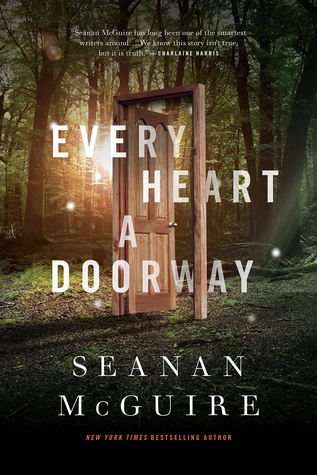 I’ve been checking out book blogs for some time now, but as the consumer – the reader – and now on one. And it’s Ali’s Bookshelf, no less (so awesome, right?). Insanity. Okay. Now that we’re past that. Hi, I’m Kate Mitchell, I’m the author of the new realistic fiction novel Aureole, and I swear I can be professional. 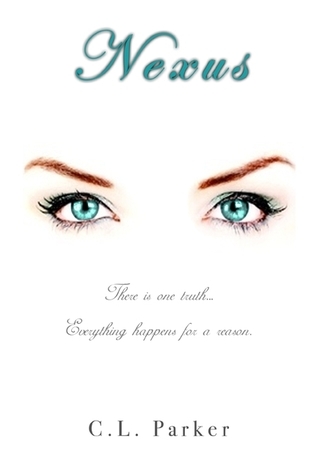 Like I said, today is the first day of the promotional tour for Aureole, which is called the Fall for Aureole tour! Since this is the first day for my first tour, it seems pretty fitting to start with Aureole’s first. What got Aureole started? I’m one of those people who loves Jane Austen, and I’m also one of those readers who reads everything they can get their hands on. This translated into me reading every single thing Austen ever wrote, finished and unfinished, including Mansfield Park. Now, I really enjoyed Austen’s writing, and Pride and Prejudice is still one of my favorite books, but I absolutely could not stand the ending of Mansfield Park. In my opinion, every bit of ground Fanny had gained throughout the novel was lost at the end, and it annoyed me to no end. She came so far! So I did what any annoyed reader nearing National Novel Writing Month would do, and rewrote it. Except, I changed the ending. Oh, and the setting, the characters, the people, well, a lot of it. I changed everything, other than the very basic premise. 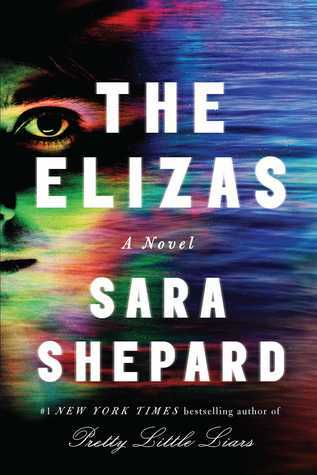 Girl living with wealthy people not her parents – who have four children of their own – has her life thwarted by a hellish brother and sister. Somewhere along the lines it changed from a retelling of Mansfield Park and became its own idea, its own book. It became Aureole. 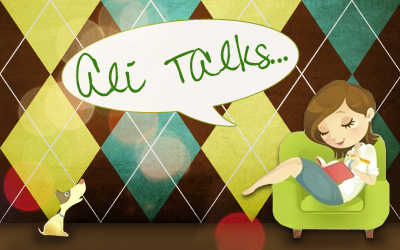 So, on Monday night I had the pleasure of chatting with author Paul West on Ali Talks Live. It was a great show filled with some laughs and a awesome chat about being an author and about Paul West's book First Cause. Make sure you check out the recording of the show if you missed it. Below you will find the recording, author bio, and a great giveaway as well. Paul West was born and raised in New York City; he currently resides in Harlem, where he has lived for much of his life. After graduating from NYU with a B.A. in History, he worked in the education and nonprofit world for many years before switching lanes and working in advertising and then fashion. 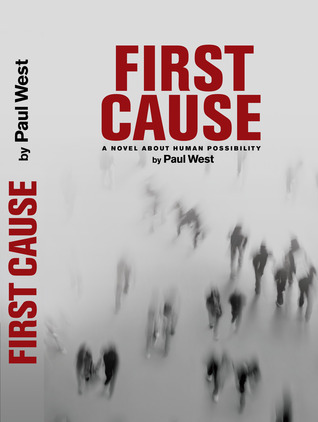 First Cause was conceived as a screenplay idea in the early 1990s, when West was still an undergraduate; he shelved the project for nearly a decade, and began work again in 1999. Paul West is a sports enthusiast, student of people, lover of music, voracious reader and fervent believer in human possibility. His literary influences include, but are not limited to, Margaret Atwood, George Orwell, Sinclair Lewis, Octavia Butler and Ursula LeGuin.